Liverpool Street is best known for being one of London’s biggest and most popular stations, being one of the best connected to the rest of the City. Servicing the Central, Circle, Metropolitan, and Hammersmith and City Lines, as well as National Rail Services, Liverpool Street offers unrivalled travel in and out of London. Adding to this will be Crossrail which will be introduced at Liverpool Street in 2019 and provide additional fast connection services. The transport links make Liverpool Street an ideal location to stay, but Liverpool Street itself has so much more to offer beside trains. In the heart of financial London, and surrounded not only by iconic buildings such as the Gherkin. Liverpool street is entertainment filled. Within easy walking distance of Shoreditch, Old Street, Spitalfields Market, and Brick Lane a diversity of pubs, restaurants, and bars are at your fingertips. Liverpool Street is smartly situated in between the business and finance hubs and the most artistic and creative energy packed areas of London. Located nearby to Liverpool Street Station we can personally recommend some of our favourite bars and eateries close by to Provide Apartments offices. If you enjoy dinner with a view, City Social boasts a contemporary british menu sampled from the 24th floor of Tower 42. And Duck and Waffle is situated at the top of the Heron Tower, boasting being the highest restaurant in the country. They offer a European and British inspired menu and are open all day and night, so you can watch the sun rise and set over the City skyline. If you are looking for a bar, quirky and fun The Mayor of Scaredy Cat Town is ideal for enjoying a cocktail with friends. As you enter you walk through a fridge door into a bar which is full of character, charm, and cocktails! Another cocktail favourite is Anise, which serves a diversity of drinks, such as a Pink Ink and a Lady Yang. Their drinks menu is inspired by Japanese style with a spicy twist – so there are no Woo Woo’s in sight! 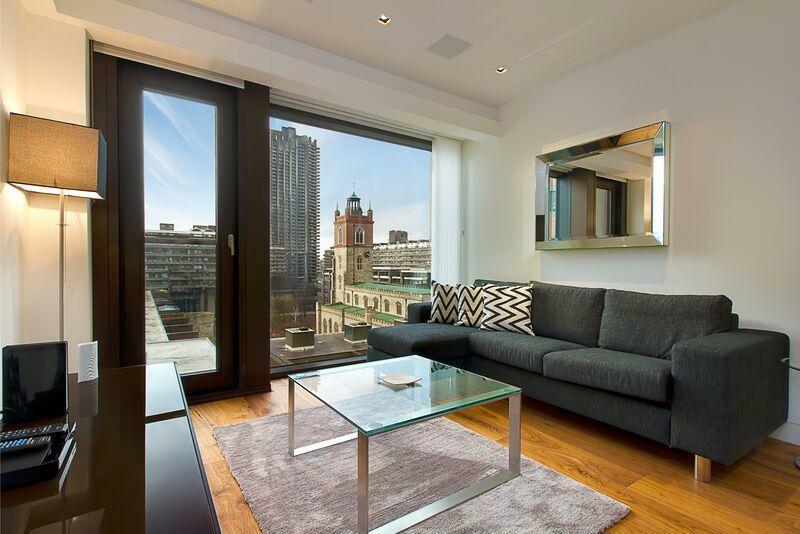 Liverpool Street is truly an unbeatable location for both short and extended stays, providing the utmost accessibility to travel and diversity in its surrounding areas. 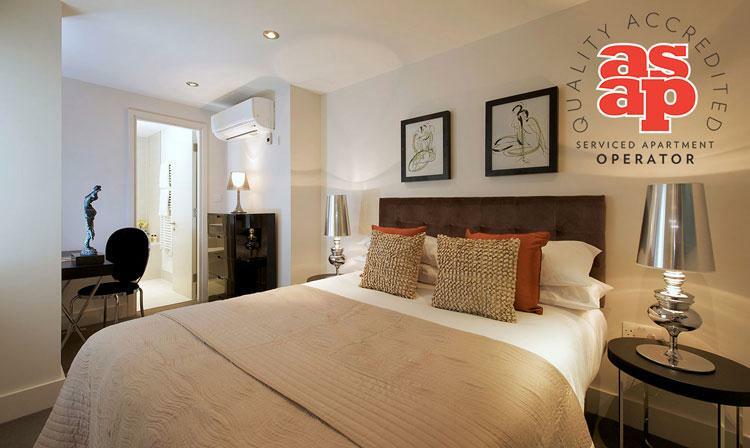 Contact Provide Apartments today to book your perfect Serviced Apartment stay in London Liverpool Street. 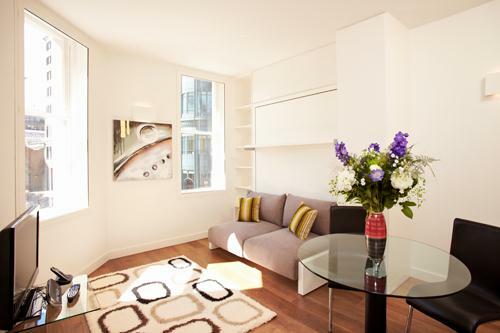 Located in the centre of the financial district, directly across from Liverpool Street Station. The many bars, restaurants, cafes and shopping nearby welcome each guest as they exit the station or arrive by taxi with the knowledge that they are in the.. Some of the best corporate accommodation in the City of London. 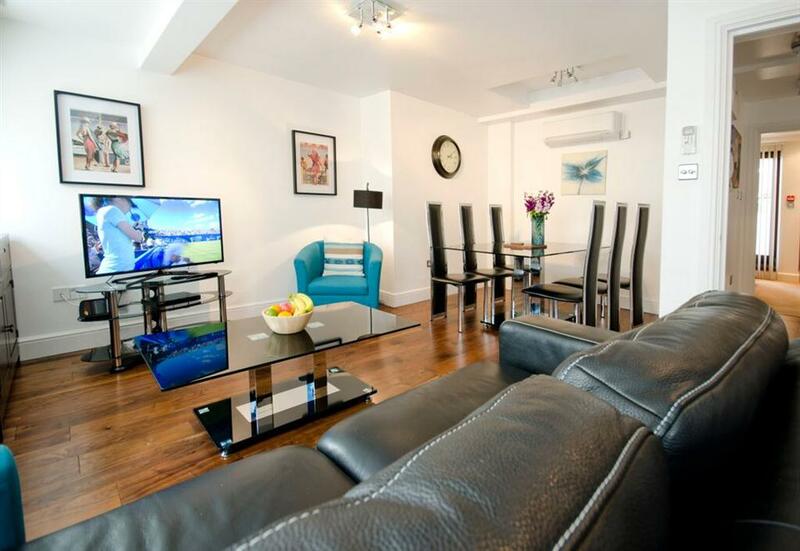 Located a mere 2 minute walk to Liverpool Street Station, dry cleaners, Tesco supermarket and an array of excellent restaurants and pubs, these London City apartments are ideal for individuals,..
Astral House features comfortable serviced apartments for both business and leisure travellers. These modern serviced one-bed apartments comprise one large living room with couches, coffee tables, TV and a kitchen fully stocked with all of the modern..
48 Bishopsgate is a well designed, stylish residence comprising four luxury one bedroom serviced apartments within an historic setting located right at the heartbeat of the City. Each apartment has been designed to integrate the period features of this.. The City Apartment Collection provides guests with the perfect London base. The building offers unrivalled access to the city’s business hub and Liverpool Street Station. 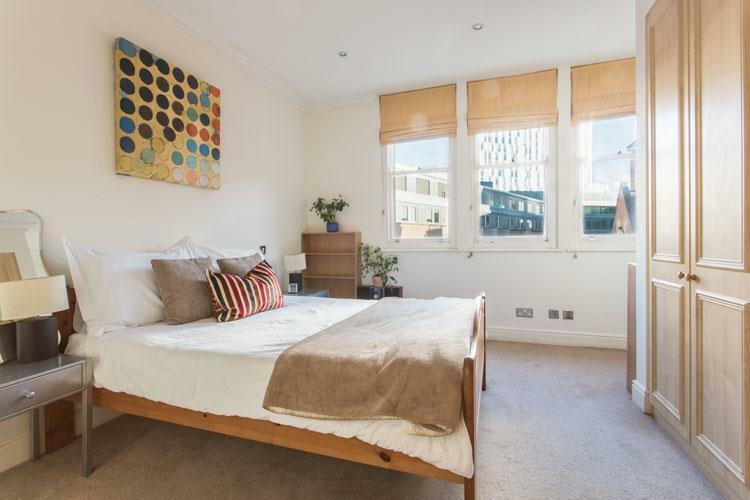 Located directly in front of the station, guests can take..
Fraser Residence City is located in Lovat Lane, a cobbled pedestrian alley just off Eastcheap. The stunning residence comprises of 22 well-appointed designed contemporary and airy apartments ranging from studios, one bedroom apartments..
Fraser Residence Bishopsagte is amongst the finest and most desirable properties in the City. Fraser Residence Bishopsgate, formerly known as The Writers is the latest addition to the Fraser collection in the City of London. Nestled in.. 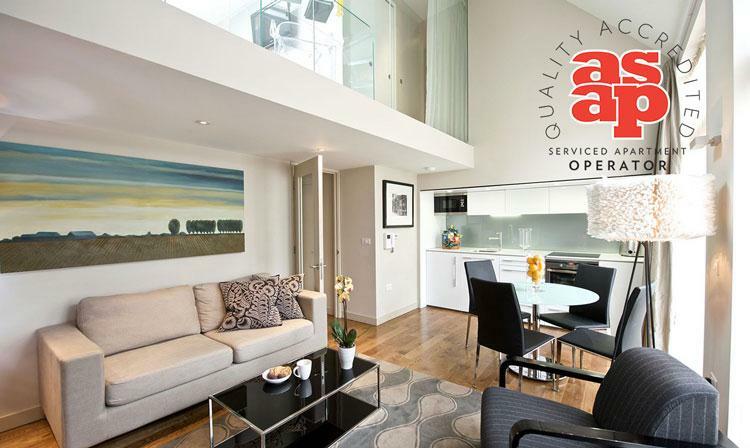 Fully furnished one and two bedroom serviced apartments in the centre of London, the perfect short or extended stay accommodation. Finished to a truly impressive standard, the superior accommodation and convenient location of these fully serviced.. 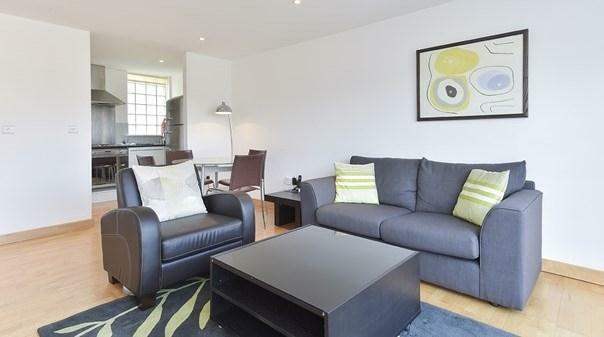 Stylish One and Two Bedroom Apartments located in London's vibrant city area Centrally located, these fully serviced one-bedroom apartments are the perfect base from which to discover London, as well as a relaxing haven from the hustle and bustle.. 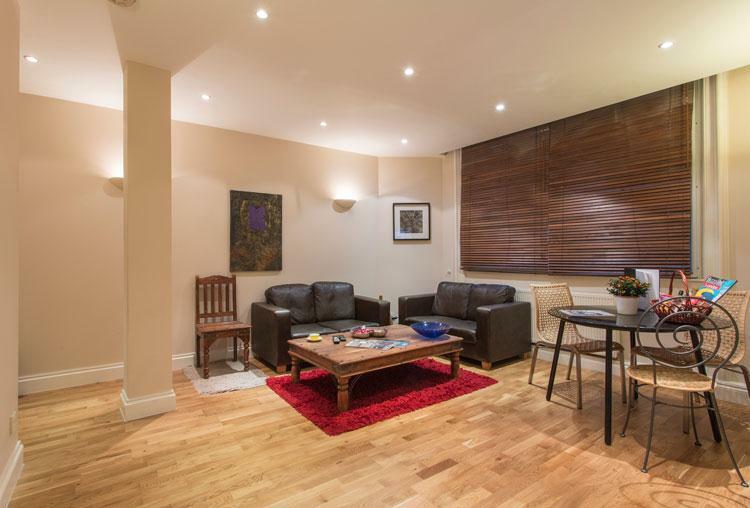 Spacious Two Bedroom Serviced Apartments located in the eclectic Shoreditch neighbourhood - an ideal location for business and leisure travellers alike. 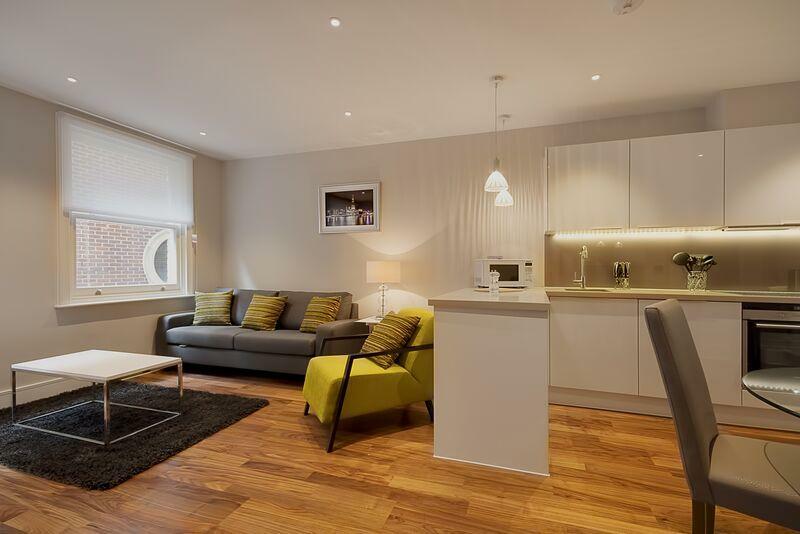 These spacious apartments are set within the dynamic hub of Shoreditch. 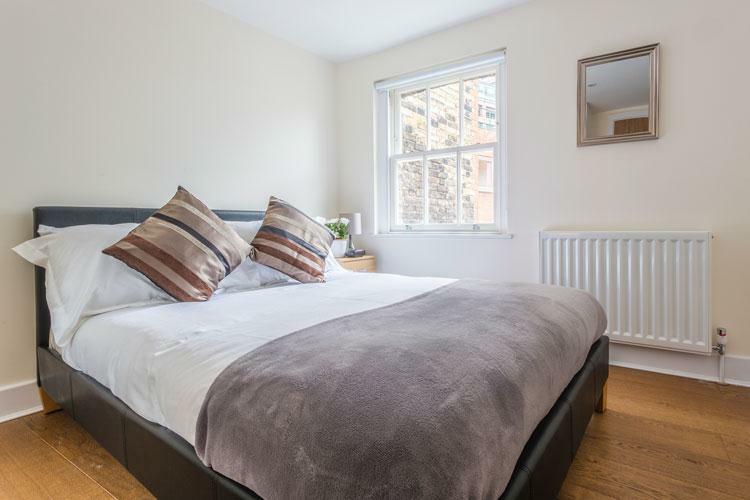 The area hosts a wealth of..
Spitalfields Serviced Apartments, ideally located off Bishopsgate and within walking distance of Liverpool Street Station.Our furnished serviced apartments in Spitalfields are close to financial hub of London and within the shadows of many of London's..